Last night, Chateau d’Esclans celebrated the launch of its newest brand, The Palm by Whispering Angel, at The Seville inside The James Hotel. 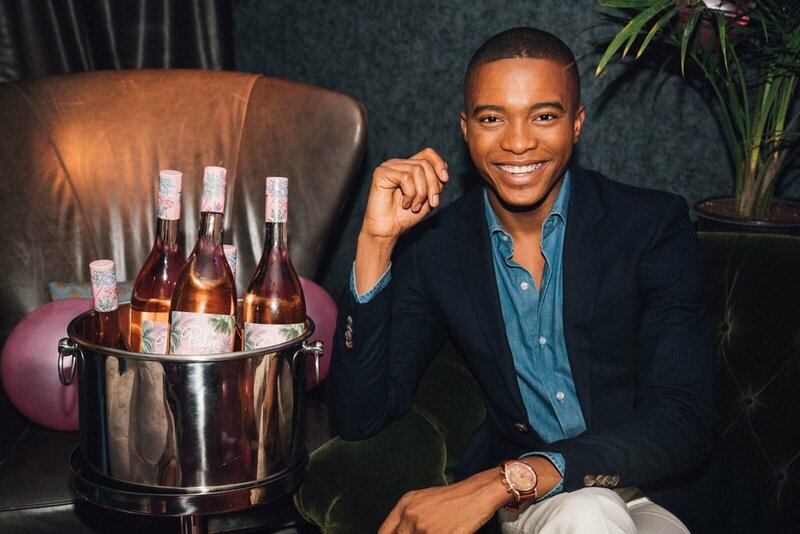 US director Paul Chevalier hosted a crowd of 150 guests, giving New York’s young influencers the first taste of this summer’s newest Provence rosé. From the makers of iconic Provence rosés Château d'Esclans, comes The Palm by Whispering Angel (SRP $15) – an effortlessly chic and refreshingly approachable new wine for the rosé-lover looking to bring an extra splash of style to their summertime sipping. Crafted with grapes from Provence, the world-renowned rosé-producing region in the South of France, The Palm has all the hallmarks of a quality Provençal rosé: dry, light and crisp with a signature ballet slipper-pink hue. The bottle resembles The Palm’s colorful, palm tree-adorned, sun-scape label evokes leisurely getaways and warm nights spent on the beach with friends after hours. As we head into rosé season this is one bottle not to miss, especially for only $15 and being in the Whispering Angel family.